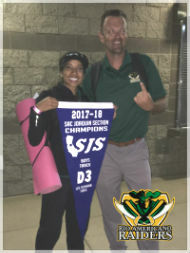 PLACE: Arcade Creek Golf Course, Sacramento, CA (Parking accessed through Sacramento Softball Complex, 3450 Longview Drive, Sacramento, CA 95821. Parking $5 Cash per spectator car. COURSE: 5000m (Varsity) and 2 miles (Frosh/Soph & Open) The course is flat with short Bermuda grass. The course will be wheeled to accurate distance. PARKING: Please allow plenty of EXTRA TIME FOR PARKING! Bring $5 CASH for parking. No coaches/team vans/parents dropping off athletes, etc. can access the cross country race through Fulton Ave. If a parent wants to just drop off an athlete and then leave without parking, they can do so, but they will have to go through the general parking line and then follow instructions from parking attendants. DIRECTIONS: Coming from Business 80 East (AKA I-80BL/Capital City Freeway) – Exit Watt Ave North, turn left onto Longview Drive, turn left into the Sacramento Softball Complex, proceed to the end of the road and then follow the coned lane until parked by parking attendants. Coming from I-80 West – Exit Watt Ave, turn left onto Watt Ave., turn right onto Longview Drive, turn left into the Sacramento Softball Complex, proceed to the end of the road and then follow the coned lane until parked by parking attendants. Coming from I-80 East – Exit Longview Drive, turn right into the Sacramento Softball Complex, proceed to the end of the road and then follow the coned lane until parked by parking attendants. TIME SCHEDULE: The meet schedule is listed below, Rio will run in the Seeded Varsity Division and the Division 1&2 Frosh / Soph / Open Races. The athlete competition roster is at the bottom of this information. Please have your athlete at the meet at LEAST 1.5 hours before their race in order to warm up and get checked in. 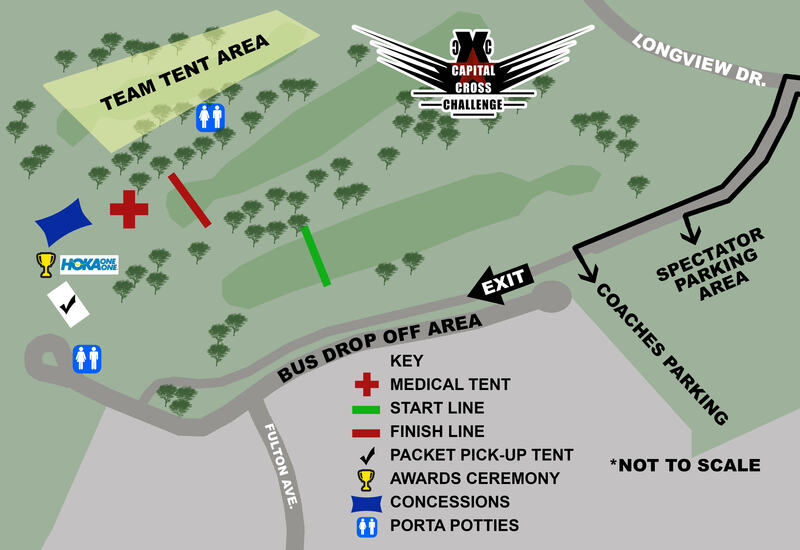 We will have the Rio XC Team Tent set up in the team camp area located along the north side of the course, which is on the backside of the finish straight along the tree line.